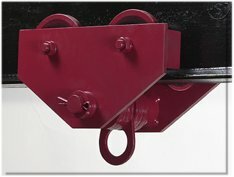 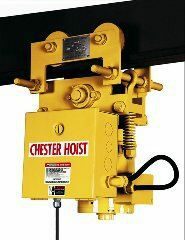 1-Ton to 20-Ton Capacity.Trolleys standard with 8ft hand chain drop, additional drop available. 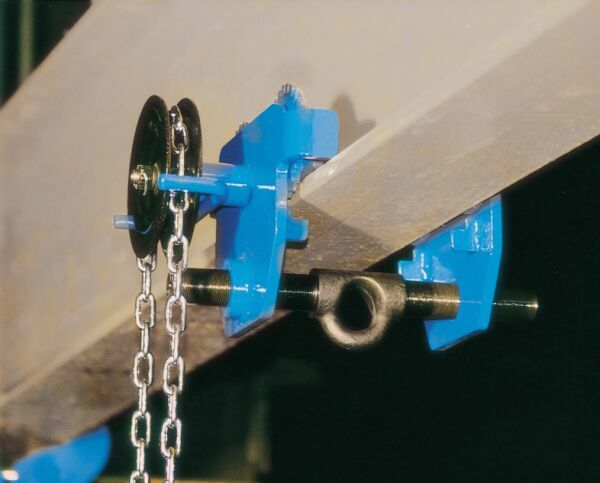 Easily adjustable to fit a wide range of beams. 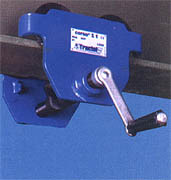 Locking nuts avoid accidental dismantling. 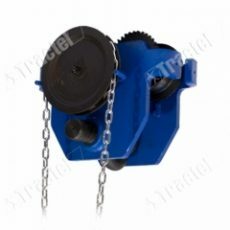 Wheels with ball bearings for ease of use and smooth operation. 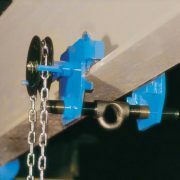 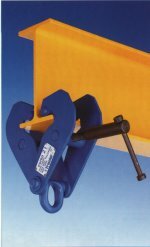 Oval anchor point for fast and easy attachment of lifting gear.